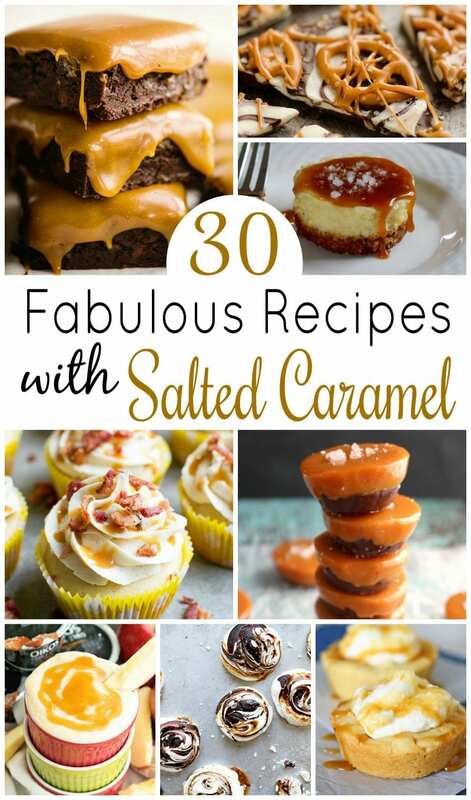 30 Fabulous Recipes with Salted Caramel - I'm OBSESSED! In case you didn’t know, I’m obsessed with salted caramel. I enjoy it as much as I love dark chocolate or champagne. I’ve rounded up 30 fabulous recipes with salted caramel for you, in case you indulge in my obsession. These recipes will inspire you to bake something new! 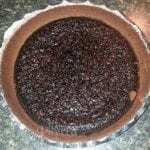 Many of these will be easy to adapt to keto if you’re living the keto lifestyle like I am. Which salted caramel recipe will you try first? Let me know below! Thanks for sharing my salted caramel bacon cupcakes! Love this list! speechless….I never know there are these many items with caramel so wondering an so helpful….great pictures and definitely i gonna try these… recipes tonight…!